Taiwan K.K. 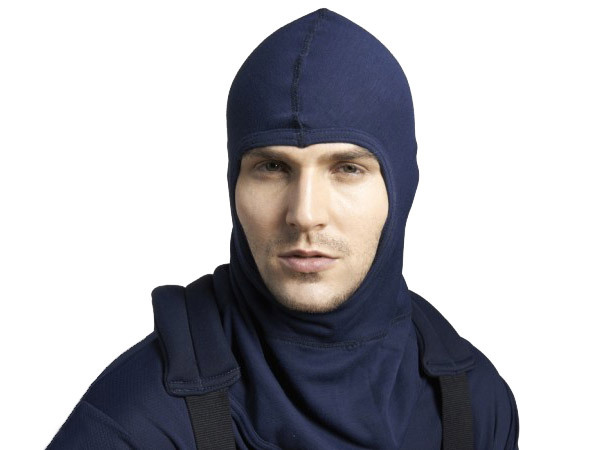 Corp. is a fire resistant fabric leader in providing protective garments for firefighter, special army, air force, pilot, and industrial workers of refinery, gas, cement, metal, and welding. Taiwan K.K. owns a big production plant to provide one-stop service with total integration from inherently fire resistant fabrics to high performance firefighter turnout gear and protective clothing. 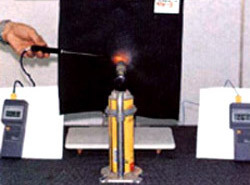 The fire retardant fabric they've developed, KANOX® and MAZIC®,are both tested and certified, which is now sold internationly with solid reputation. After flamed, KANOX® fire resistant fabric has limited damages compare to other fire resistant fabrics that are available in the market. 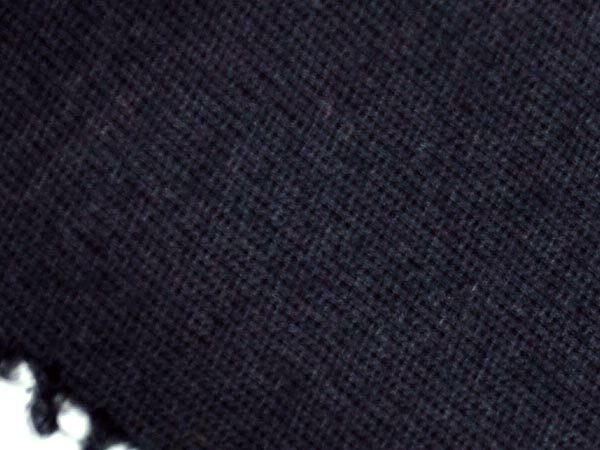 Flame resistance, heat resistance, thermal resistance, tensile strength, and water vapour resistance are often the determining factors in choosing fire resistant fabrics, and KANOX® fire resistant fabric has all the characters. Flame Spread EN ISO 15025:2002 Procedure A EN533 Index 3. No flaming or molten debris. Afterglow not to spread. EN533 Index 3. Heat Resistance ISO 17493:2000* at 180°C Materials shall not ignite or melt. Shrinkage ≤ 5%. Materials did not ignite or melt. 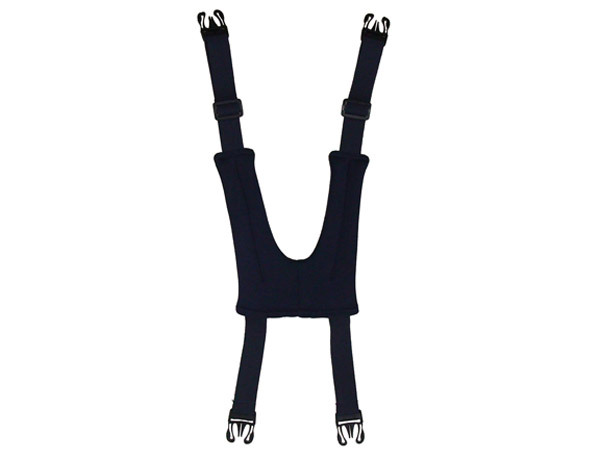 Thermal Protection Performances (TPP) is composite measures of four layers of turnout gear. The higher TPP value you see, the higher thermal protection performance it is. NFPA 1971 norm requires a TPP value of no less than 35. 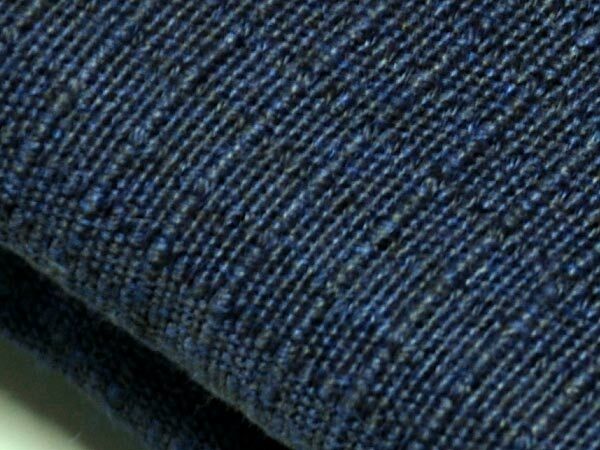 KANOX® fire resistant fabrics rate TPP value 45-47, much higher than NFPA 1971 requirement and most fire resistant fabrics in the market. 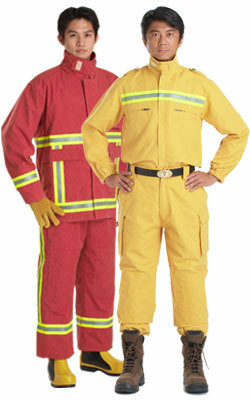 KANOX® fire retardant fabric is a flame retardant fabric with 50 to 60 L.O.I., and its light weight and outstanding thermal stability has made it applicable for making unique turnout gear. Flame retardant is generally measured by the highest Limited Oxygen Index, the amount of oxygen needed to support combustion. The higher the LOI value, the more flame resistant the fire retardant material. 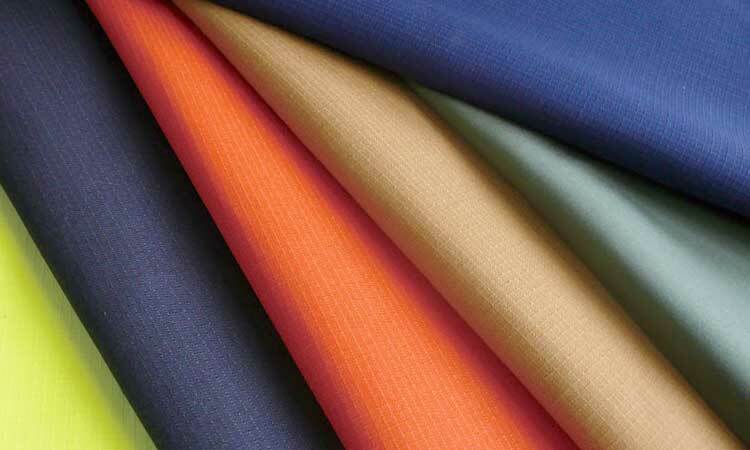 KANOX® fire retardant fabric has a LOI of over 50 that is much higher than others. 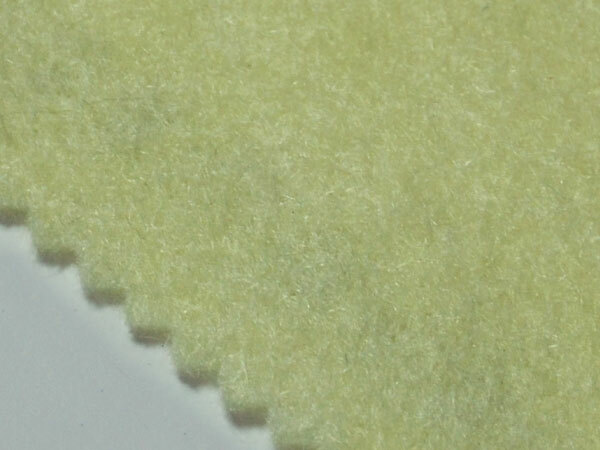 As you can see, KANOX® fire retardant fabric is tested to have higher L.O.I (50-60) than NOMEX and PBI. 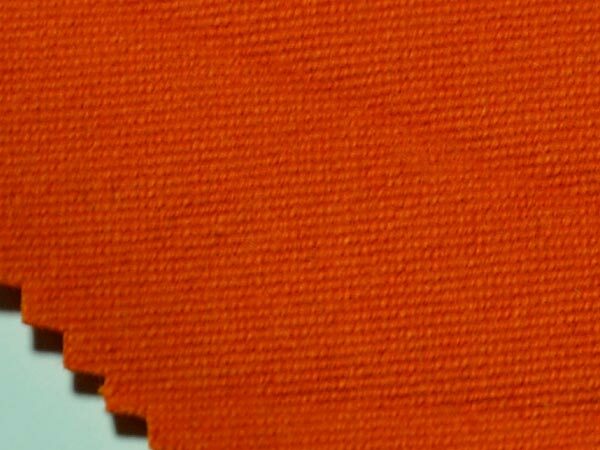 And so the degradation temperature of fire retardant fabrics, KANOX® fire retardant fabric's temperature appeared to be higher than PBI and NOMEX. The degradation point is the point where the fire retardant fabric loses its structural integrity and breaks open. The higher the score, the better it is. KANOX® fire retardant fabric has the highest degradation temperature, which means its traditional protection is also outperforming. Heat degrades fire resistant fibers at different rates depending on the fiber type, atmospheric conditions and time of exposure. 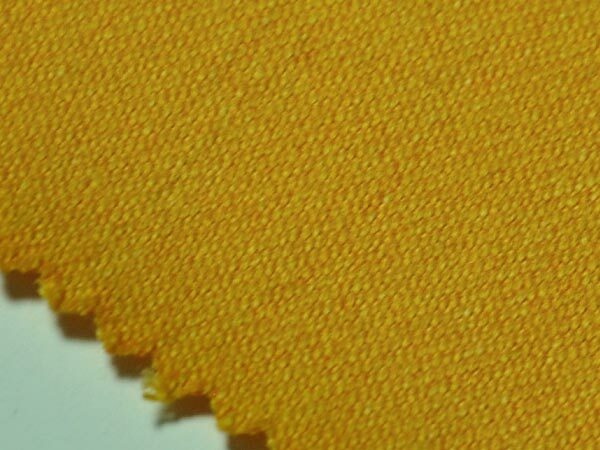 Temperature resistance fire retardant fabric's performance can be determined by its thermal protection performance. 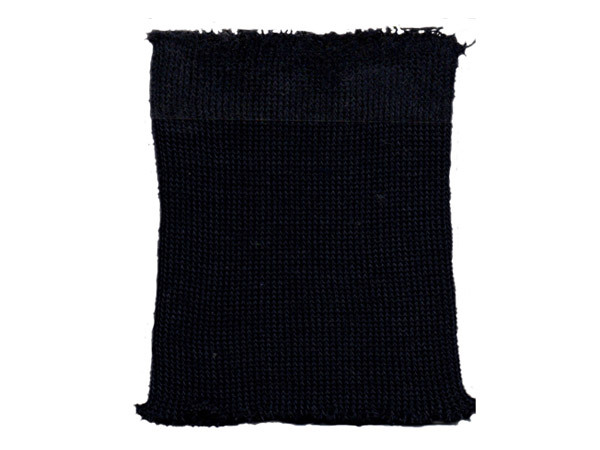 A fire retardant fabric should have the ability to slow down the burning rate than others, especially when exposed to heat and flame such as firefighters. 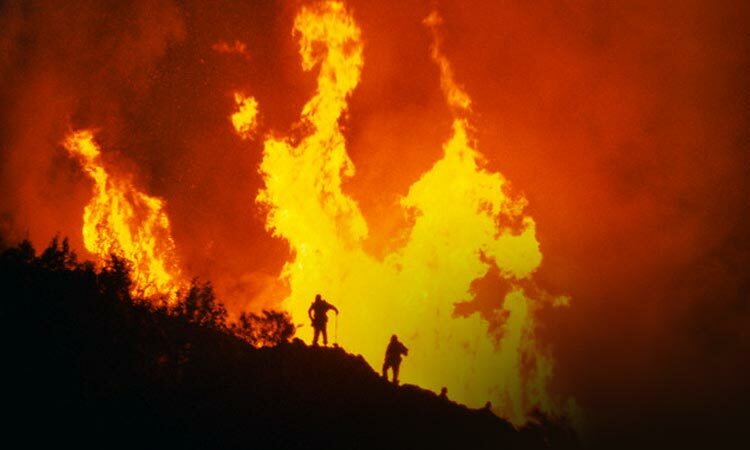 When the firefighters exposed themselves in the high temperature, the higher degradation temperature of fire retardant clothing means the slower cauterization. KANOX® fire retardant fabric offers degradation temperature up to 1200 degree Fahrenheit, which is much higher than PBI and NOMEX. 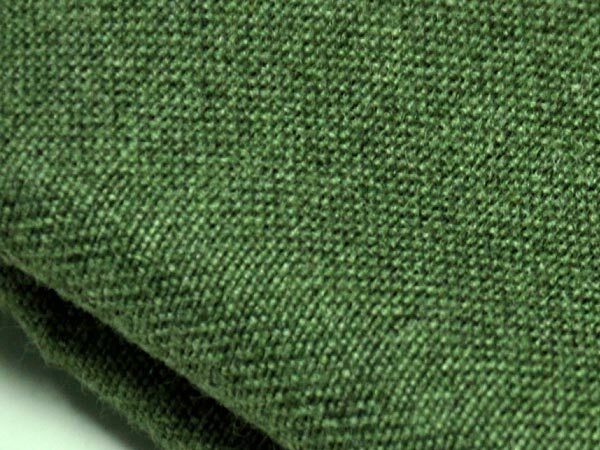 KANOX® fire retardant fabrics supply better heat stability and enhance insulation at light weights as the most conventional fire retardant materials. 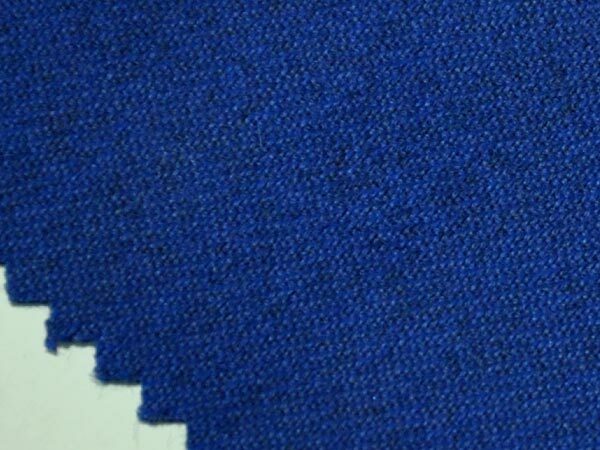 The fire retardant fabric offers an exclusive heat blocking achievement, little weight, TPP and total heat loss with high L.O.I. level to prevent people from fire injury. 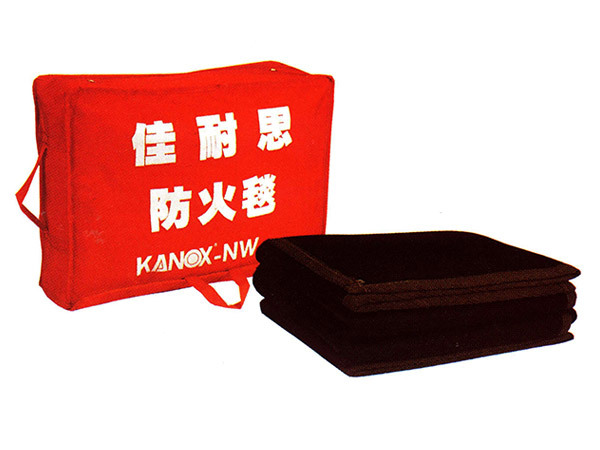 KANOX®-NW3 thermal insulation material is 100% Pre-Oxidized PAN non-woven fabric with 3mm thickness and 450g/m2 weight. It is light weight, non-fiberglass (irritating to skin), non-asbestos (carcinogen), no chemical treatment adding. It is tested in room temperature at 34 degrees with direct flame contact (ave. 1020°C) of sample material. An initial temp of 34°C and end temp of 91°C were measured after 3 min, direct flame contact, No burn-through or melting on the material. 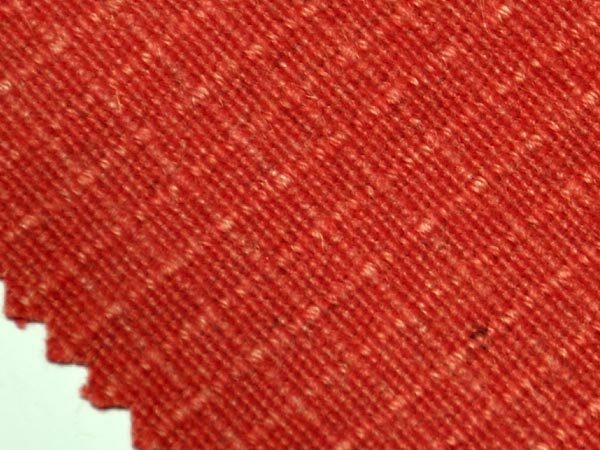 KANOX® fire retardant fabric proves its good flame resistance. 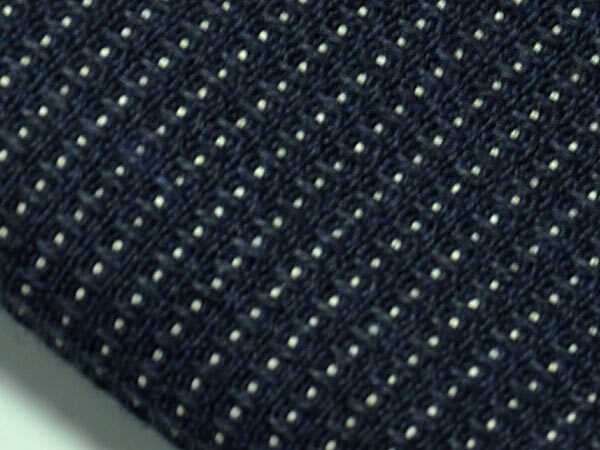 KANOX® fire retardant fabric has passed tests and obtained certifications to prove its great performances. (No melting no burn-through, no shrinkage after 1 minute). It is EN 470-1, EN 531, EN 11611, EN11612, EN15384, EN1149, EN 469, UL listed passing NFPA-1971 standards. The table is EN469 test results of four different models of KANOX® Fire Retardant Clothing : Heat Transfer Index (HTI24) is all above 19 seconds, which is much higher than EN469 level 2 requirements – 13 seconds. The table is EN469 test results of four different models of KANOX® Fire Retardant Clothing : Heat Transfer Index (RHTI24) is all above 21 seconds, which is much higher than EN469 level 2 requirements – 18 seconds. NFPA 1971 defines TPP as "heat absorbed by each unit area when human tissues reach 2nd degree burn injury". The higher TPP index represents that more heat is absorbed, and makes the insulation property better. TPP test of NFPA 1971 uses 2 burners and 6 heat radiation tubes to simulate actual flame and radiation environment in the fire site. 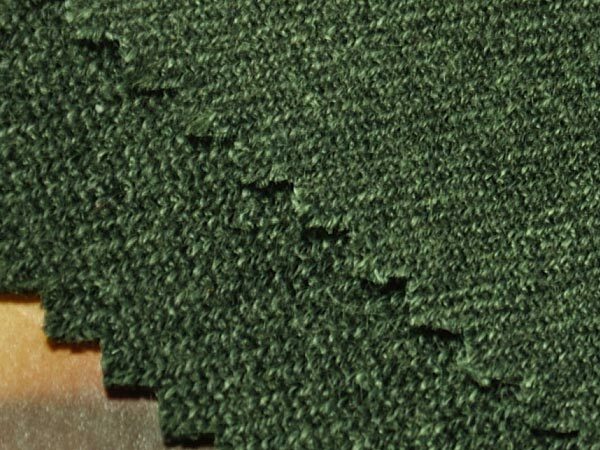 Good abrasion resistance. Outer shell of fireman suit. Innovative color & pattern. Outer shell of fireman suit. Palm abrasion of Gloves. Navy Blue with white dots. 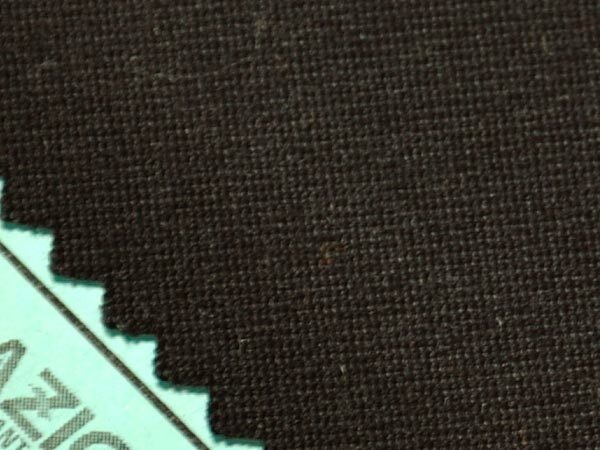 Ripstop (or Twill). High tear/tensile strength Outer shell of fireman suit. Pan-oxidize & high strength fiber. Excellent flame & heat resistance. Anti-static. Good flame & heat resistance. 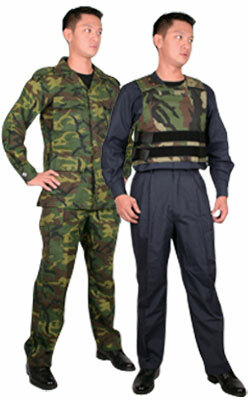 Anti-riot coverall. * KANOX® and MAZIC® Fire Resistant Fabrics comply with EN531, EN470, EN ISO 11611, EN ISO 11612, ISO 15384, EN469, and/or NFPA1971. More items of KANOX® and MAZIC® fabrics are available upon request. 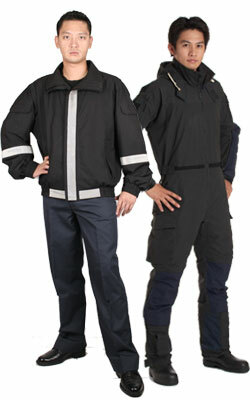 Previous » Taiwan High-Tech Fire Retardant Clothing Supply - Taiwan K.K. Corp.